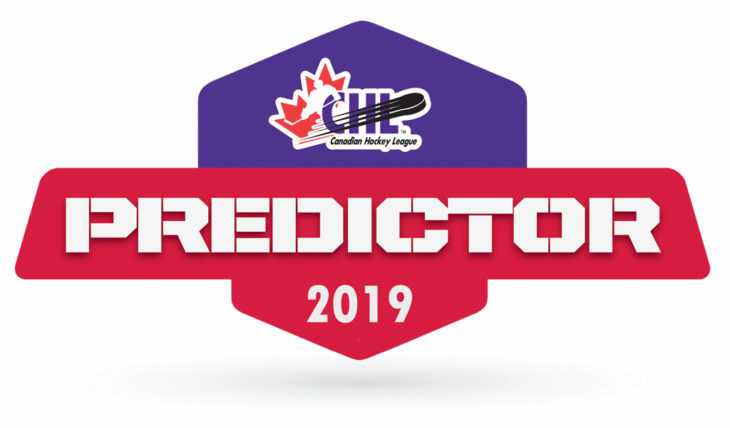 Welcome to the 2019 CHL Playoff Predictor! The CHL playoffs are here and throughout the road to the Memorial Cup, fans have a chance to win big! Below you’ll find information on the contest timelines, rules, and prizing to get you ready to play CHL Playoff Predictor! To prepare for upcoming #CHLPredictor games, head over to CHL Fanbase to make your picks now! Winner Rob D. from Kanata, ON – Round 1 – CRAFTSMAN V20 20V MAX* Lithium 6-Tool Combo Kit – valued at $500 and a Sam Reinhart autographed 2014 WHL, Canada/Russia Series Official Game Jersey. Please contact fanbase@chl.ca with any questions.